Google has released the first developer preview of Android P, bringing support for notched displays and indoor location services. 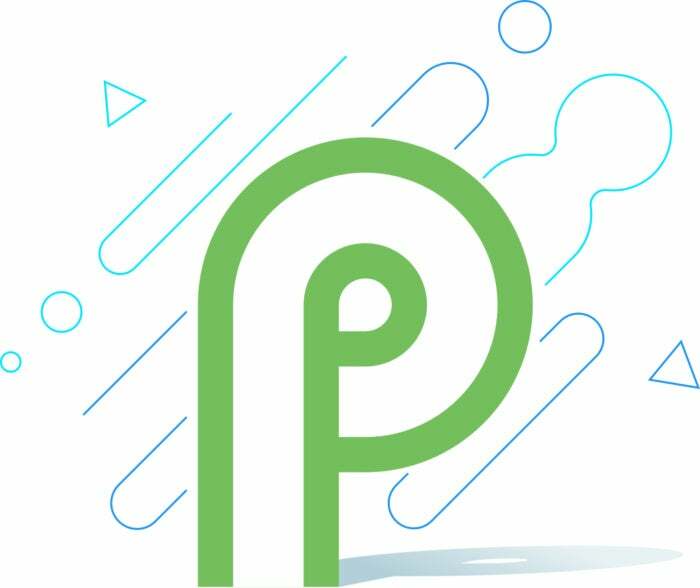 The first developer preview of Android P has arrived, and with it Google is ready to show off the next phase of its mobile vision. 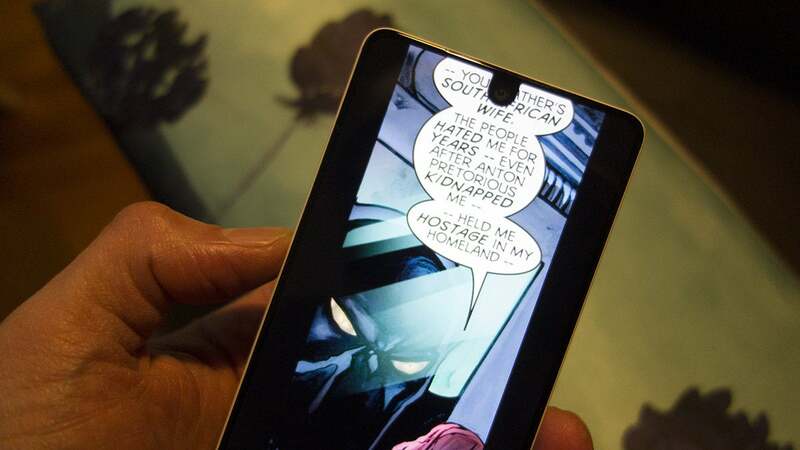 And notches are all the rage. As previously rumored, Android P will introduce display cutout support for Android apps, letting developers “take full advantage of the latest device screens with fullscreen content.” And it’s not just the status bar and home screen that will get the support. Google is expanding support for notched displays into all areas of Android P, including APIs so developers can get creative with their apps. Google is building support for notched screens in Android P, which will solve problems like this on the Essential Phone. The impact on you: Get ready for notches. While the first phone with a notch was technically Andy Rubin’s Essential Phone, Apple mainstreamed the look with its bezel-less iPhone X. After we saw a flurry of notched phones released and rumored during MWC this year, however, it’s clear that it will become a trend in 2018 and beyond. And with Android P, Google wants to ensure users are getting the best possible experience. With support baked deep into the operating system, phone makers and app developers will actually use the full screen to their advantage, creating content that fits correctly and using the notch to add creative controls and data. So maybe we won't hate them so much. Along with notch support, Google is also readying Android for the next generation of photos and videos. Version P brings support for HDR VP9 Profile 2, so app developers will be able to deliver HDR-enabled movies from YouTube, Google Play, and other sources on HDR-capable devices. Several premium Android phones are already capable of receiving HDR10 and Dolby Vision content, including the Samsung Galaxy S9, LG V30, and Pixel 2, and Android P will only accelerate the availability of content. Google is also adding High Efficiency Image Format (HEIF) image format encoding into Android P. Developers will be able to take advantage of the compression and storage benefits of HEIF by offering the popular format as an option in their apps. Additionally, Android P will embrace dual-camera systems, letting third-party camera apps “access streams simultaneously from two or more physical cameras on devices running Android P.” That means developers will be able to do more with the second lens on dual-camera devices, letting them get creative with portraits, black-and-white, wide-angle shots, and anything else the secondary camera provides. It wouldn’t be a new version of Android without changes to the notification system, and Google has “put a priority on improving visibility and function in notifications” in Android P. Messaging alerts should become more dynamic, highlighting who is sending a message and how to reply, as well as displaying full conversations, and letting you attach photos and stickers, all without opening the app. 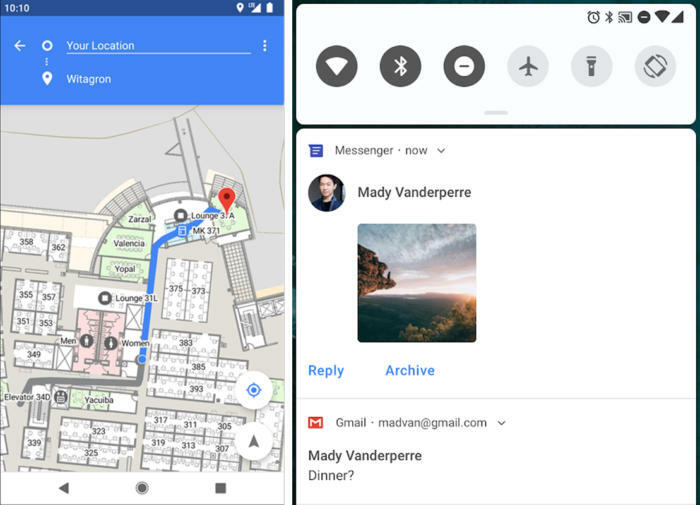 Indoor mapping (left) and richer replies to messages inside notifications are among the changes in Android P.
Android P will also bring support for the IEEE 802.11mc WiFi protocol (or WiFi Round-Trip-Time) so apps will be able to bring location services indoor where GPS might be spotty. With Android P, apps will be able to calculate the device position with an accuracy of 1 to 2 meters, Google says. That kind of accurate indoor positioning will help apps with indoor mapping and location-based information. Among the other changes in Android P will be expanded availability of Google’s neural network, improvements to Autofill, and support for the Open Mobile API for secure smart-card payments. There will also be improvements to security, app compatibility, and privacy, as well as the usual speed and power efficiency improvements. The Developer Preview is available for manual download and flash only, with the over-the-air Android Beta version arriving closer to the final release. As always, Google stresses that this is “an early baseline build for developers only” and there will be more features and capabilities added later in the preview and we’ll have even more to share at Google I/O in May.